The Orb is a beautifully shaped mass of solid wood. Intended for use as a decorative piece, the Orb's form is accentuated by the natural variation in the wood's grain and colour. 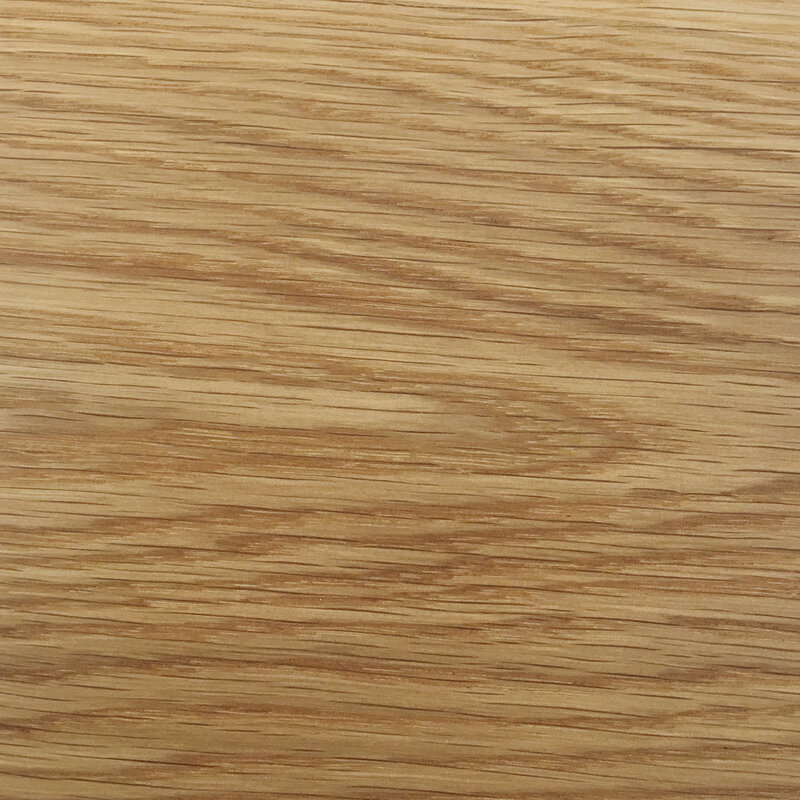 For larger images, please visit the Finishes page in our Resources section. 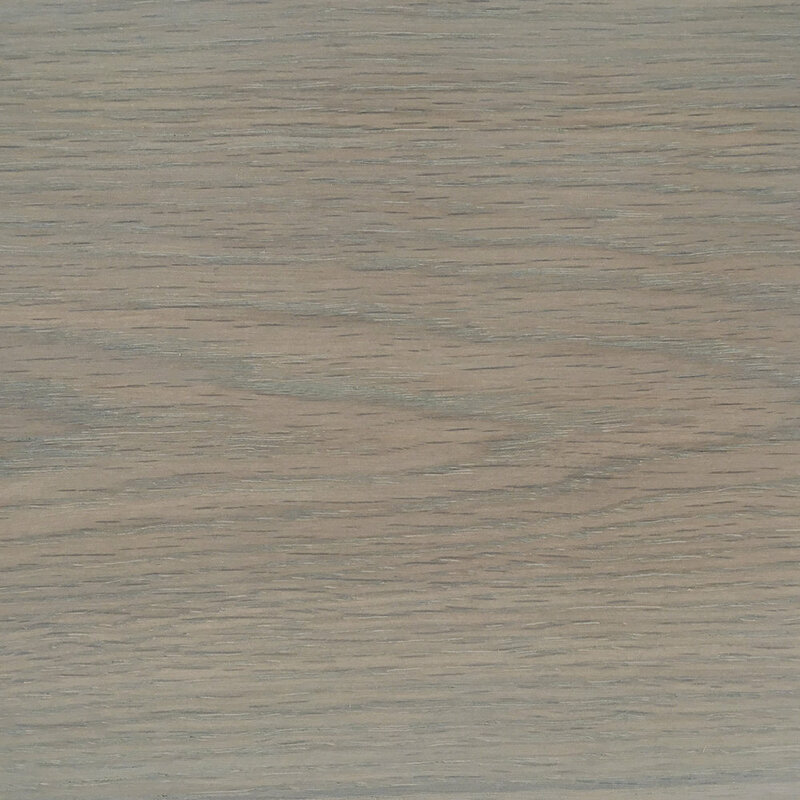 Please keep in mind that wood is a natural material with natural variations in colour and grain. These swatches are meant as a general guide for colour only.